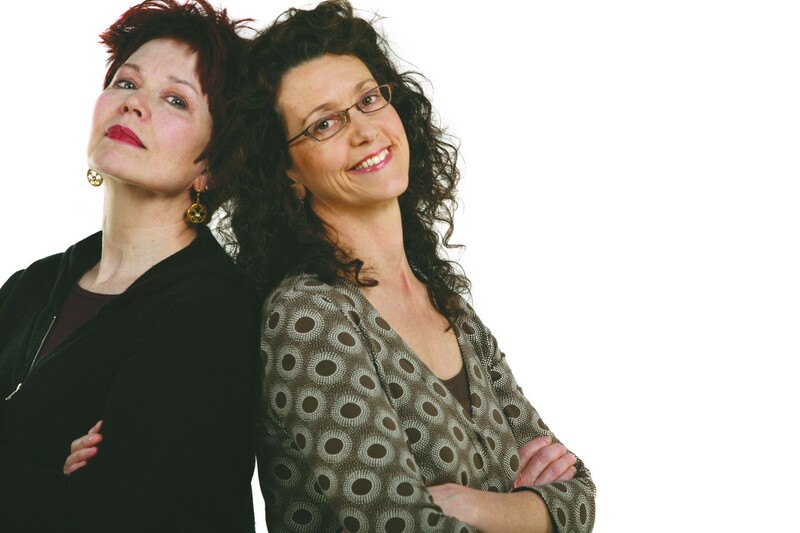 Seven Days cofounders Pamela Polston and Paula Routly will be inducted into the New England Newspaper Hall of Fame next month, the New England Newspaper and Press Association announced this week. The honor recognizes "industry heroes whose talent, hard work and exceptional accomplishments provide inspiration to all New England journalists," according to NENPA's website. The induction ceremony will take place February 20 at NENPA's annual convention in Boston. Fellow Vermont publisher M. Dickey Drysdale of the Herald of Randolph will also join NENPA's hall of fame, along with Joseph Heany of the Boston Herald, Jonathan Kellogg of Connecticut's Republican-American and New England Press Association executive director Bob Wallack. Polston and Routly founded Seven Days in 1995 with $68,000 and a six-person staff. Over the next 20 years, their company, Da Capo Publishing, has grown to include five print publications and a variety of digital and event offerings. Its staff now includes 60 full- and part-time employees. The cofounders still run the show at Seven Days. Coeditor and associate publisher Polston contributes to and manages the paper’s arts, food and features coverage. Publisher and coeditor Routly oversees the news operation and is in charge of finances and business development. "It's incredibly gratifying, after 20 years of navigating an ever-changing media landscape, to receive this amazing recognition from our peers in New England journalism," Routly says, warning that the award "could keep us going for another 20." "This is a professional honor of the highest order," Polston says. "It's gratifying to be recognized for the hard work, passion and dedication we've put into our publications and our community. But I also want to thank our amazing staff, without whom this would not have been — or continue to be — possible." Last year, NENPA inducted Vermont Standard publisher Phillip Camp and former Barton Chronicle publisher Chris Braithwaite into its hall of fame. Past Vermont inductees include Hardwick Gazette co-publisher and editor Ross Connelly; the late Burlington Free Press arts writer John Donoghue and his son, Freeps reporter Mike Donoghue; the late Herald of Randolph publisher John Drysdale, Dickey's father; Vermont Woman publisher Suzanne Gillis; Stowe Reporter editor Tom Kearney; Addison County Independent publisher Angelo Lynn and his brother, St. Albans Messenger publisher Emerson Lynn; the late Freeps publisher J. Warren McClure; the late Rutland Herald and Barre-Montpelier Times Argus publisher Robert Mitchell and his son, R. John Mitchell, the papers' current publisher; Hardwick Gazette sports editor Dave Morse; the late Addison County Independent publisher William Slator; and the late Caledonian-Record publisher H. Gordon Smith. Disclosure: Polston and Routly sign my paychecks!